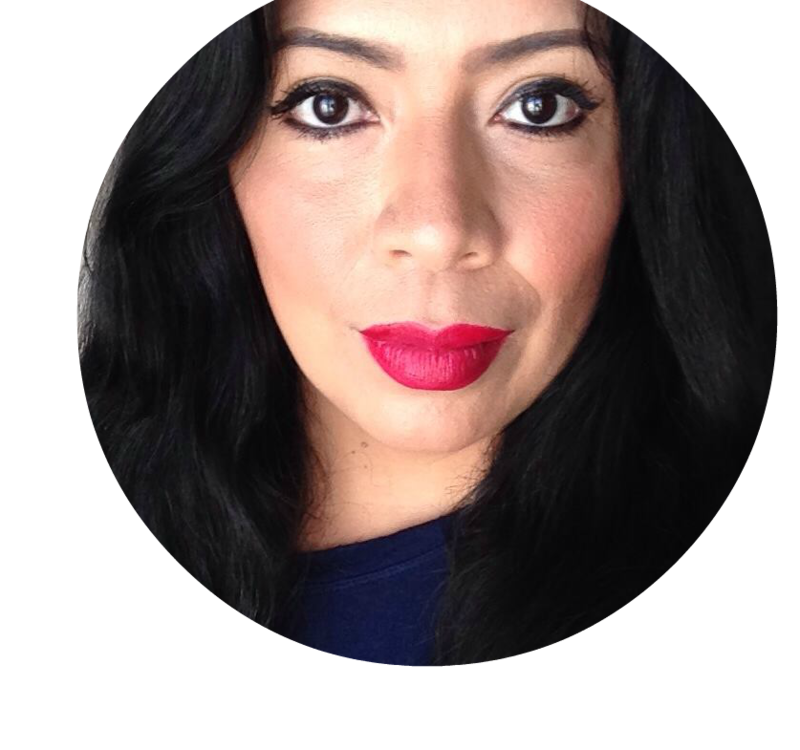 I wrote this post as part of my participation in a blog tour for Latina Mom Bloggers on behalf of the Allstate Foundation and received compensation to thank me for taking the time to participate. However, all opinions expressed are my own. One of the scariest moments for any parent is when their children begin to drive. You can bet that I have more than a few gray hairs from the times that my girls have been on the road, and two are still not driving, so can you imagine how many more I am going to get? “¡Vamos!” or “Let’s Go!” in English, is the first-ever national survey looking into the attitudes and behaviors of Hispanic teen drivers and parents. The Allstate foundation was responsible for conducting this survey to help us parents, keep our hijos/as safer when they are behind the wheel. The “¡Vamos!” national Hispanic community spokesperson is Jorge Monsivais, a Latino Allstate agent and parent of a teen driver. During a blogger briefing he took part in with some of us Latino bloggers, Jorge answered a lot of our questions regarding keeping our kiddos safe on the road. The most worrisome thing that I learned during this teleconference is that the first year of a teen drivers life, is the most dangerous year of their life. Did you know this? Opening dialogue with our kids and talking to them about peer pressure. We were all young once and we know how bad peer pressure can get. But our kids have to understand that safety comes above all else. Learn more about the graduated driver program. Most Latino parents wait for kids to be 18 to get their license. Going the graduated driver program way offers kids more time behind the wheel, which is what they need in order to be better and safer drivers. As parents Jorge suggest that we become role models for our kids. That means putting out our distractions. Turn the cell phone off, pay attention to our driving and show our kids how to safely drive. Visit http://allstatefoundation.org/vamos for many resources of parents with teen drivers. This information is available in ESPANOL as well as in English. 7 out of 10 Hispanic parents don't know that car crashes are the leading cause of death among teens. 42% of parents thought that it was drug and alcohol related. For both white and Hispanic teens, car crashes are the number 1 cause of death. Nearly 50% of parents surveyed only speak Spanish. That is why the Allsate Foundation created new driver education resources in Spanish. There is now way around it, this is some really scary stuff. With new technology like cell phones making drivers more distracted than ever, it is even scarier out there on the road. When I learned to drive, it was nothing like it is now. But that is why we must be so vigilant. Like my mom says: Es mejor estar prevenidos que arrepentidos, (it is better to be safe that sorry). I have teen girls so I know how hard it is to get them to even wear seat belts, much less to put the phones away and pay attention. But talking to them and showing them how it is done can help a lot. Visit the Allstate Foundation Resources page in English and Spanish and put all those tips to practice. Let's do our part in keeping all teens safe on the road.